This sounds like a great event. 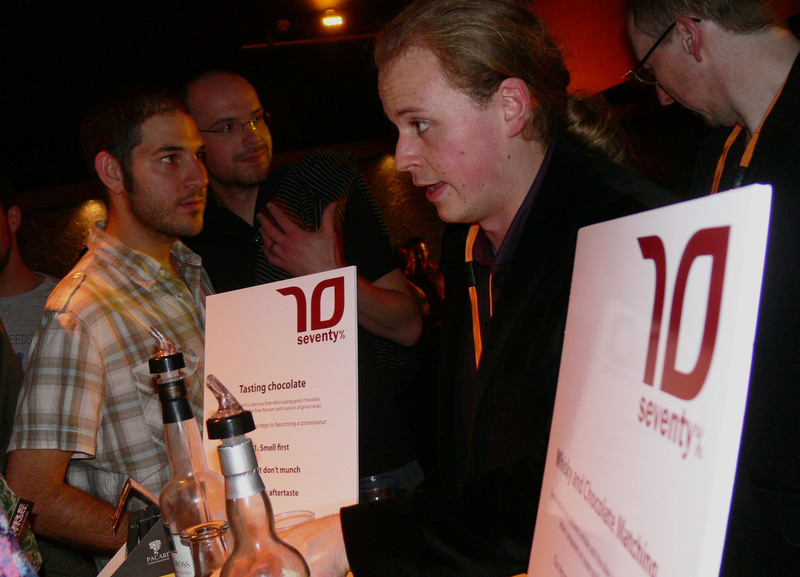 I am mulling over a blog post about various Whisky Festivals around the world that I would love to attend. Sounds like this one is a must add to the list. Thanks for sharing!